With nearly endless career choices available for MBA graduates, select the online MBA programme that is right for you. Below we have summarised the main points of your academic journey. This way you can achieve your goals the quickest way possible. While we live in a time of a volatile business climate, the overall growth is pointing upwards. Sub-Sahara Africa’s GDP is forecasted to grow by 3.4% in 2019, with Africa at 4% growth in 2019 and 4.1% in 2020. This growth translates into new challenges for existing business but also new opportunities for you. Today’s best practices and procedures are continuously changing. You have to prove that you have the competitive advantage to stand out. You need to combine the skills, knowledge and insights that on-job training can provide with in-depth information, analytical know-how and the bigger picture acquired during a university degree programme. Part time on-campus courses usually take approximately 3 years to complete. Online studies provide the same knowledge in less than 2 years. because you can study on several days per week, whenever it fits your schedule. 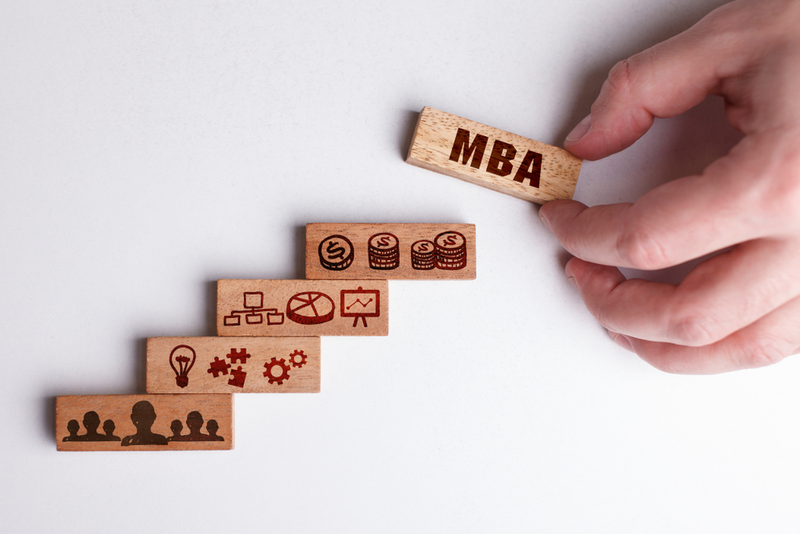 While the more far reaching online MBA programme is one of the most versatile degree programmes available, it is best if you specialise in the area that you are planning to work in. The application process can be a straight forward process when doing it online. It simply involves you selecting the programme that you wish to study, submitting your credentials to the student adviser that will handle your application, discussing a suitable payment plan for the tuition fees and, when everything is agreed upon, commencing your studies. One advantage of online studying is that the costs are usually much lower than on-campus. In addition to lower tuition, relocation or costly visa fees, UNICAF is offering you the chance to reach your goals using the UNICAF Scholarship Programme which was founded to offer gifted, underprivileged students the opportunity to further their education, by earning internationally recognised qualifications, at low cost, through online study, or through blended learning (only available for Unicaf University programmes). Also, you can speak to the student adviser and discuss the most suitable payment plan to fit your budget. This combination reduces thousands of dollars tuition fees into affordable monthly payments. All your studies can be done online, from the comfort of your home, office or any place with an internet connection, at any time of the day, 7 days per week. This leaves you with the choice to focus on your studies during a time when you have more available time and to even take a short break if your schedule requires it, without missing any classes and the relevant information. Through UNICAF’s Virtual Learning Environment (VLE), you have a one-point access system for all you need when studying. You can research, network and submit assignments. Even though the course is online, you will never feel left to your own merits. You have a direct communication channel to your tutors, your fellow students and the Student Live Chat Service. Your career is no longer on hold from the moment you begin your studies. You will be able to apply the knowledge, skills and experience you gain from the programme in your day-to-day activities at your workplace, or for your job search. You can even switch roles in the future, with some training. The MBA core will let you adjust to different managerial roles, without needing to do another programme. Don’t let this life-changing opportunity slip away. Get started today!